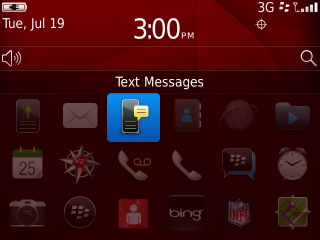 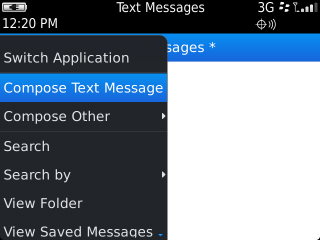 Press the Menu button then select Compose Text Message. 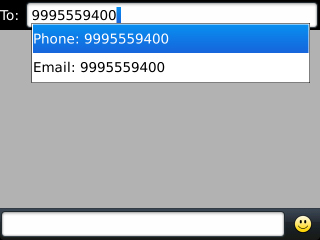 From the To field, enter a 10-digit mobile number / email address. 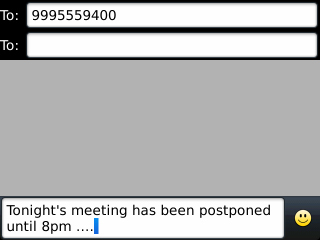 As the recipient is entered, a list from the Address Book will appear. 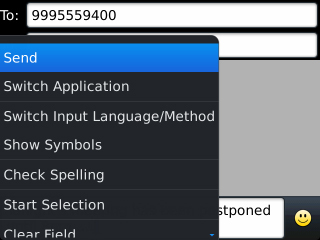 At any time the appropriate address can be selected from the list.